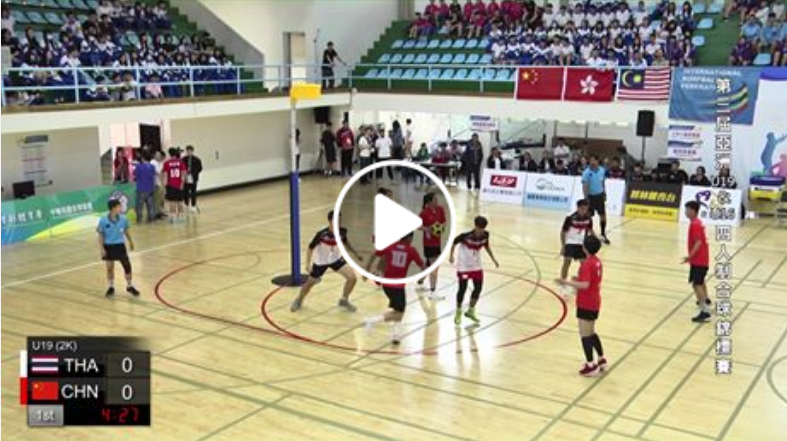 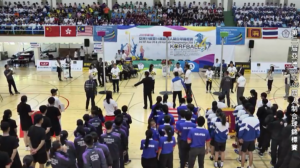 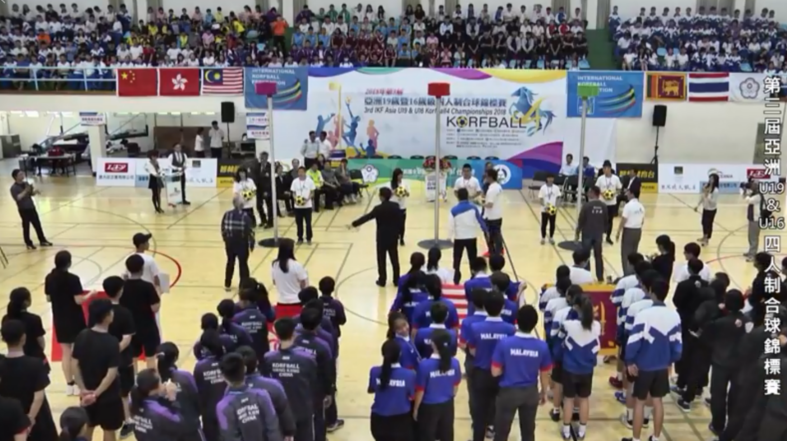 IKF Asia U19 & U16 Korfball4 Championships will be played over six (6) days in Taoyuan City, Chinese Taipei in the period 10 - 15 April 2018. 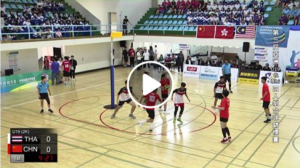 All times in Chinese Taipei time zone: GMT + 8. 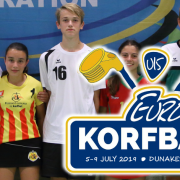 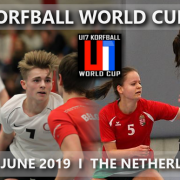 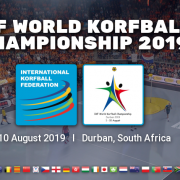 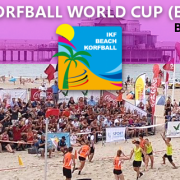 Both in the U19 and the U16 category six (6) National Korfball4 teams will be in competition. 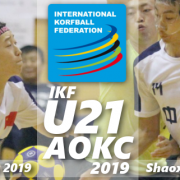 This six day tournaments will start with a six team round robin for the preliminary round and three final matches in both age categories.